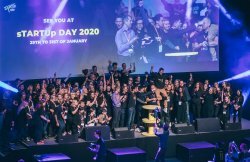 This month's Bulletin is focused on the best practice stories from 2018 from different cities within the SmartEnCity network. The Smart City Information System SCIS has published the first video resulting out of their video competition "Travel, Share & Learn" launched at the beginning of 2018. 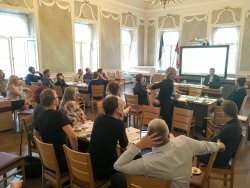 On December 11, the newly created local Estonian Smart City Network, known as the Smart City Club, gathered for its second meeting. 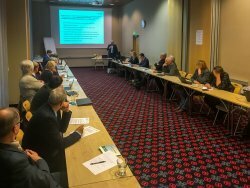 The new Sustainable Energy and Climate Action Plan (SECAP) of Tartu called “Tartu Energy 2030+” is well underway with the second foresight workshop, that took place on 19th November 2018 and was organised by SmartEnCity project partners IBS, TREA and Tartu city. This months’ Bulletin focuses on different ICT solutions that cities use in their smart energy transitions.